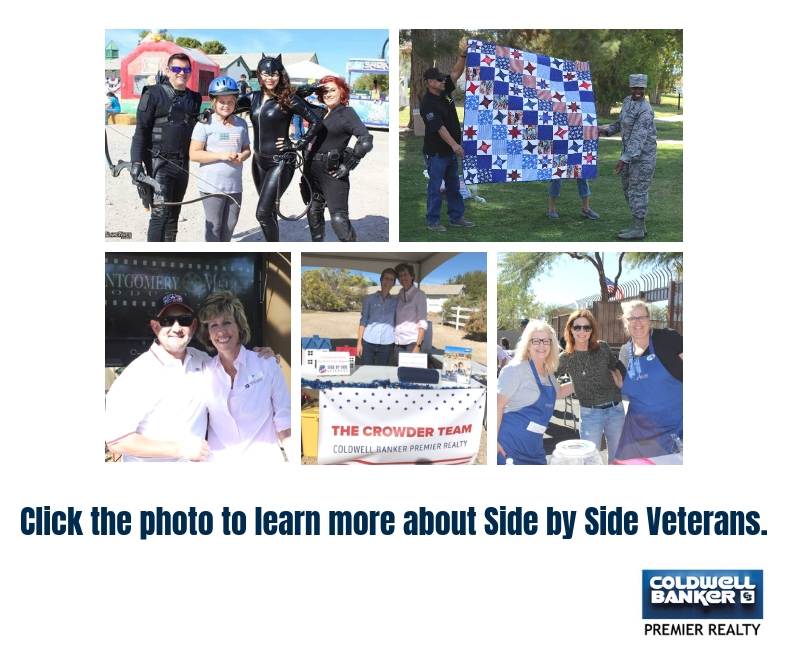 On the LasVegashomes.com Blog, we post content that agents can share via social media and email campaigns to their SOI. Below is an example of one of those posts. 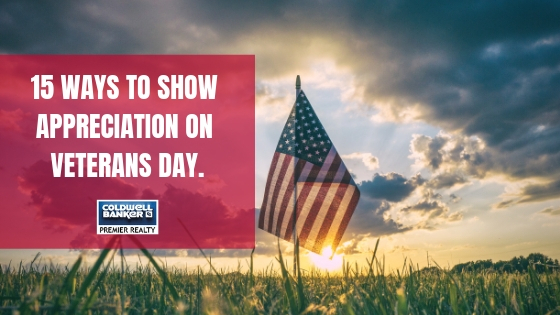 “15 Ways to Show Appreciation on Veterans Day. Spend meaningful time with your family and friends creating care packages and writing letters toactive military members. Share this post on your Facebook page to spread the love and appreciation even farther. 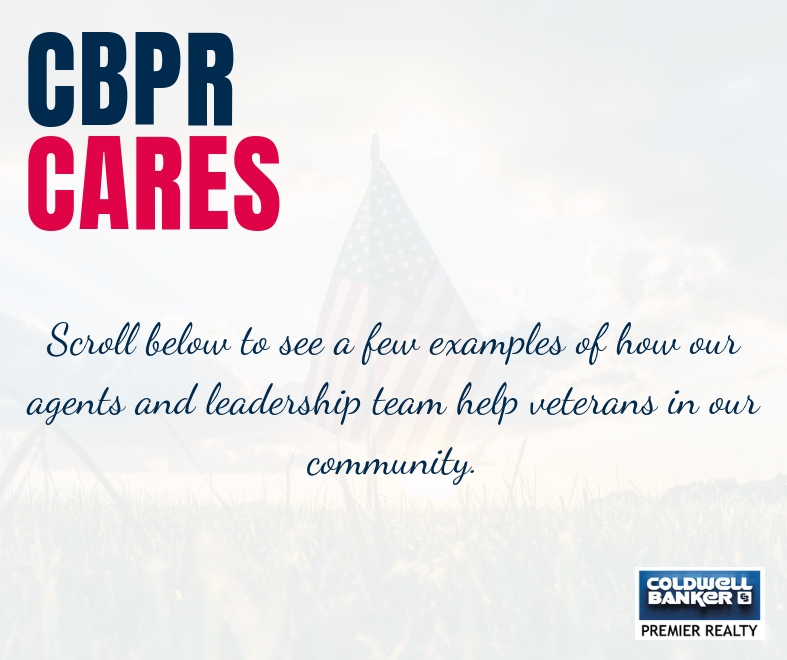 Don’t forget to tag #CBPR to let us know if you plan on participating in any of these activities! Next PostNext 5 Ways to Celebrate Small Business Saturday in Las Vegas.